A few weeks ago you might have spotted us on Instagram stories, dancing into the small hours covered in glitter, Luisa in tow. 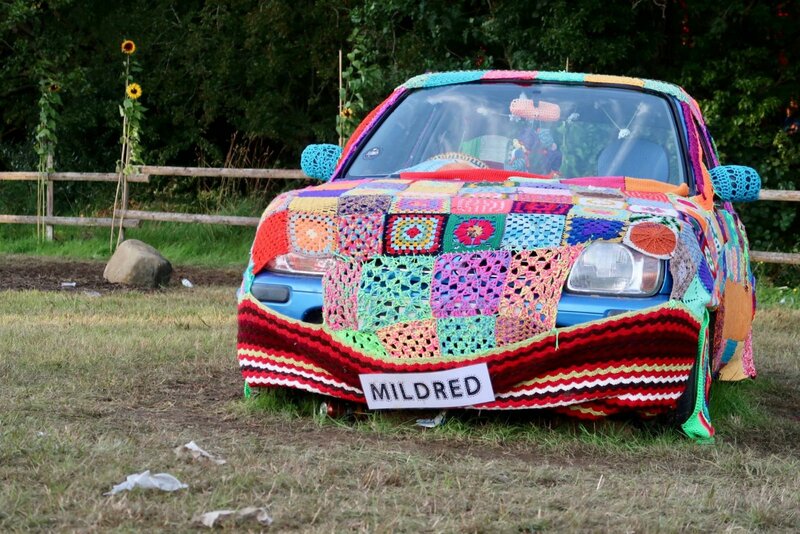 We were at Stendhal Festival, a local family friendly music festival in Limavady – this is our second year attending. We all had an amazing time and it was clear to see why Stendhal has won the ‘best small music festival’ in Ireland award so many times. I’m not the only one who’s been taking their children to festivals this summer. I’ve seen so many people at Green Man, Bestival and even Download with children in tow. If you’re thinking about going to your first festival as a family and you’re reasonably local I can’t recommend Stendhal enough. Because it’s not huge it’s a great way to ‘cut your teeth’ and get some experience of festivals as a family. 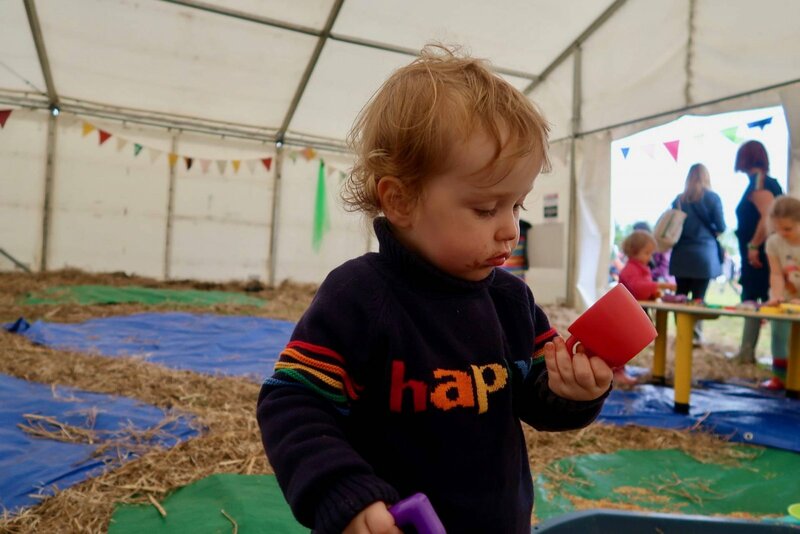 Here’s a quick rundown of why I think it absolutely must be on your radar for next summer along with some advice on what makes a great festival for children. There were so many activities for Luisa to join in with we hadn’t a hope of making it to them all! From art workshops to yoga, music, drumming, puppet shows – they had it all. I was really impressed to see how well babies and toddler were catered for and it didn’t stop there. There were activities for kids right up to age 17 so you really can relax and know the kids are alright. We brought Luisa along to see loads of music and comedy acts geared towards grownups and she was very welcome there too. When considering a festival for your family it’s worth looking at what sort of activities and facilities are available for them in the evening, especially if you have tweens or teens. Days out can be expensive enough never-mind whole weekends! Stendhal ensures that all the food outlets offer affordable family meal deals, it’s a condition of being a vendor. Before you book a festival for your family have a look at what kind of vendors they have. Do they allow camping stoves or BBQs? Are allergies catered for if that applies to your family? 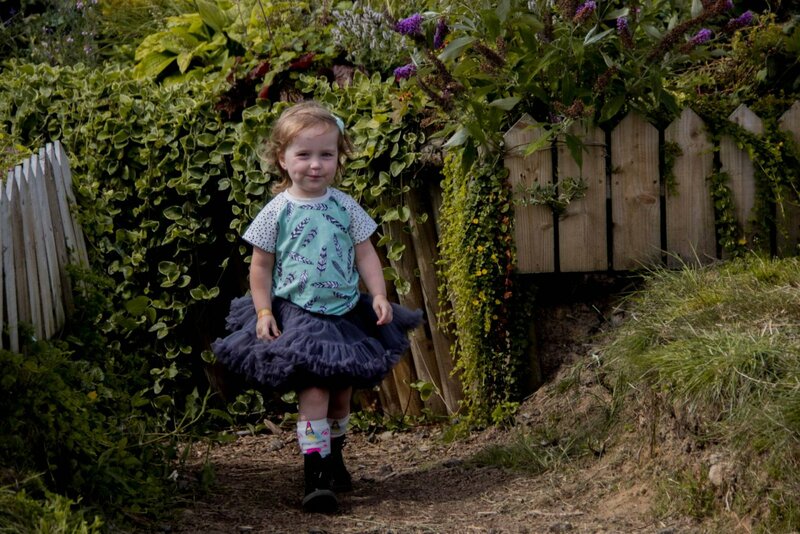 Whilst Stendhal is extremely family friendly it’s not just for parents. There were absolutely loads of young single people having a blast and I was really impressed by the way the campsite ares are split up. The family section itself is as far away from the main music area as possible and is further divided into three categories; Impressionists – 0-6 years, Surrealists – 7 – 11 years and Futurists – 12 -17 years. You’re free to choose whichever suits your family dynamic best and they aren’t strictly enforced so you can be flexible if you have a few children. We stayed in the Impressionists area and loved the fact that Luisa had lots of little friends nearby to play with. I think if a festival was to get the sleeping set up wrong for families it would really put me off. That said some people sleep through anything – do your research and you’ll not be caught off guard. Consider how far it is from the main festival site, you want to get the balance right between noise reduction and length of the walk! 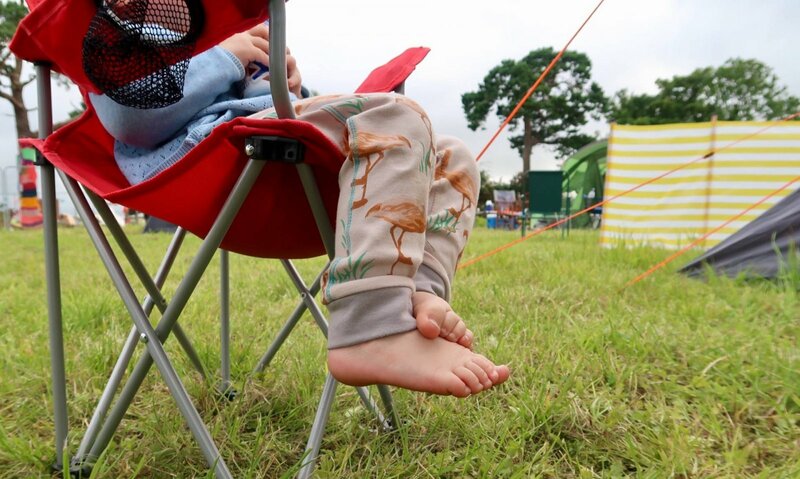 One thing I would really reccomend is investing in is a quality tent that won’t leak as well as warm bedding – with children around if you don’t sleep no festival is going to charm you! 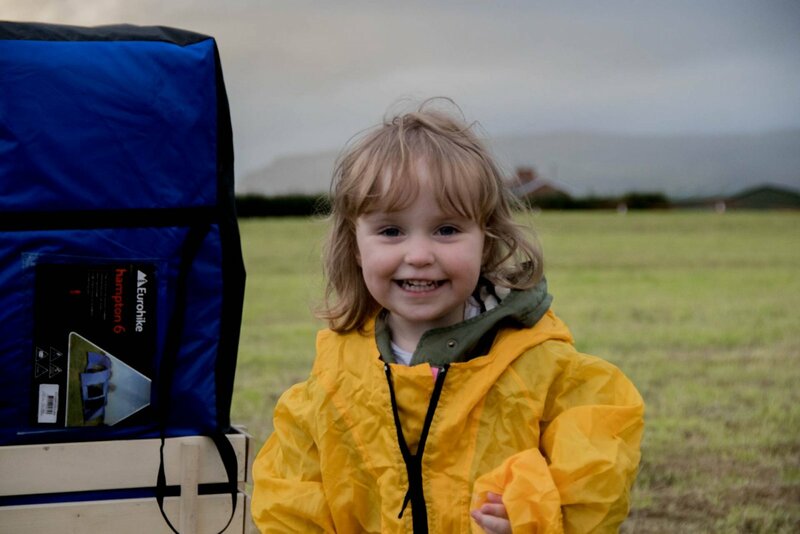 Millets have a really impressive range of festival essentials, that’s where the vast majority of our kit has come from over the years and we’ve had a lot of great camping experiences. The early bird family camping ticket is only £95. It admits two adults and 4 children under 18 which is an absolute bargain. They also have ticket options for single parent families and great deal on day passes for those who prefer not to camp. Whichever festival you’re considering it’s worth getting on their mailing list so you can take advantage of early bird deals. The whole atmosphere was extremely friendly and relaxed, there were lots of staff visible at all times and always ready to help. We found all the other guests to be really lovely, there were so many kids running about and everyone was very respectful of their need to run without looking. I also noticed a couple of medical stations which was reassuring. 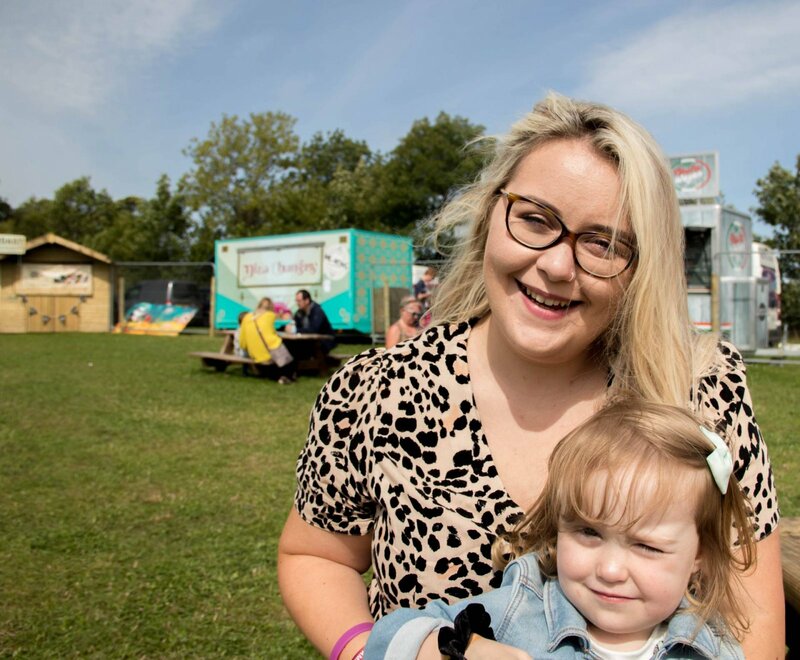 I’d recommend that you speak to other parents who’ve been to the festival you have in mind. If you don’t know any, seek out reviews via google or social media. A parents perspective on the ‘vibe’ is priceless. Stendhal have lovely baby changing facilities on site and a special breastfeeding area should you fancy some peace and privacy. I was so impressed to see there were qualified breastfeeding counsellors available and even a doula if you wanted someone to talk to about birth or the newborn stage. As far as I’m concerned if a festival provides areas like this it’s a clear sign that families have been really well considered. 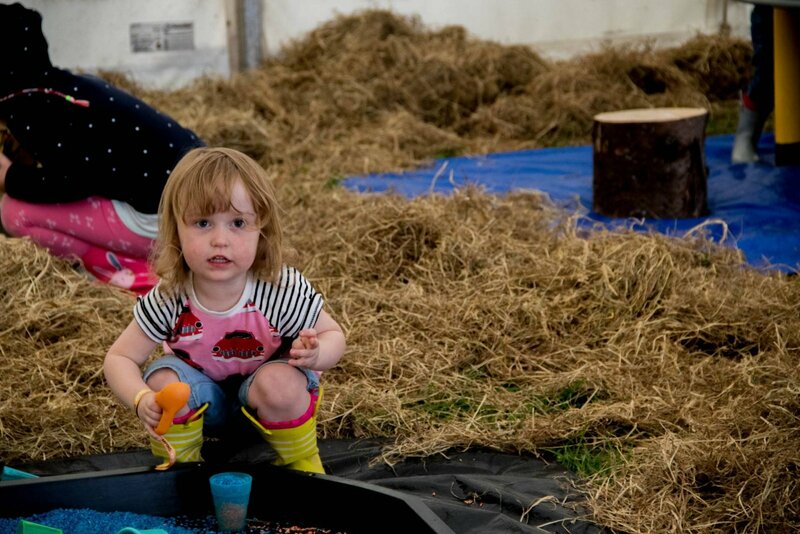 I’d love to know what your experience of a festival with children has been. Or, if you’re planning on going for the first time this year, please do ask if you have any questions. Are We Brave Enough For A Far Flung Adventure? How did I not know about this?! Let’s go together next year yeah? Ah I saw your snap chat it looked so good. Luisa obviously had a blast!